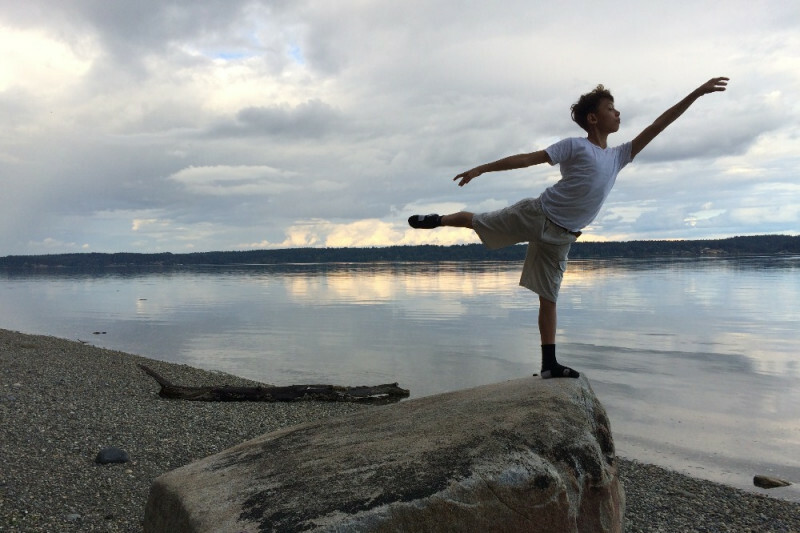 Blog - Lucas Galvan >> DANCE! Update. School Performance. Comedy Benefit, Royal Room 6/29!! Thanks to so many beautiful, generous people, we’ve been able to pay for Residence Hall (including meals) for Lucas, he’s got most of the clothes/gear he needs for classes, and we’ve listed the rest of the needed items on a wish-list on Amazon. We’re getting closer to being able to buy the tickets to get there and hopefully a place for me to sleep before I come back! COMEDY BENEFIT for Lucas at the Royal Room!!! *It’s a good idea to email the Royal Room for reservations, they’ll save you a table…they’ve got dinner, drinks and really great service for all ages. There will be a Facebook Event Page ASAP! The Lucas Lift Benefit happened on April 21, and not only did we all have an amazing time with our awesome community, we had a huge turnout, a fantastic variety of artists show off their talents (including Lucas!) and we raised almost half of what we need!!! That’s freakin’ awesome! © 2018 Lucas Lift. Powered by CTMH.